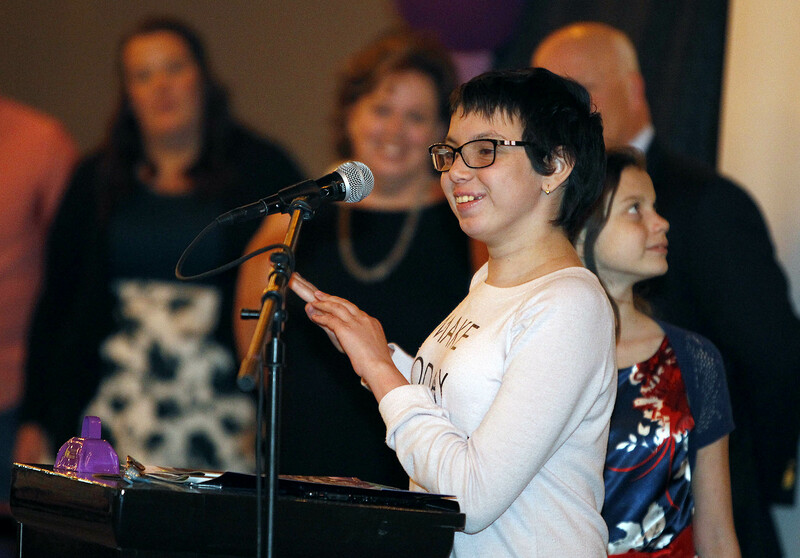 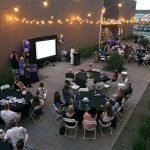 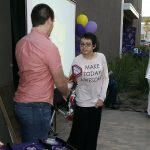 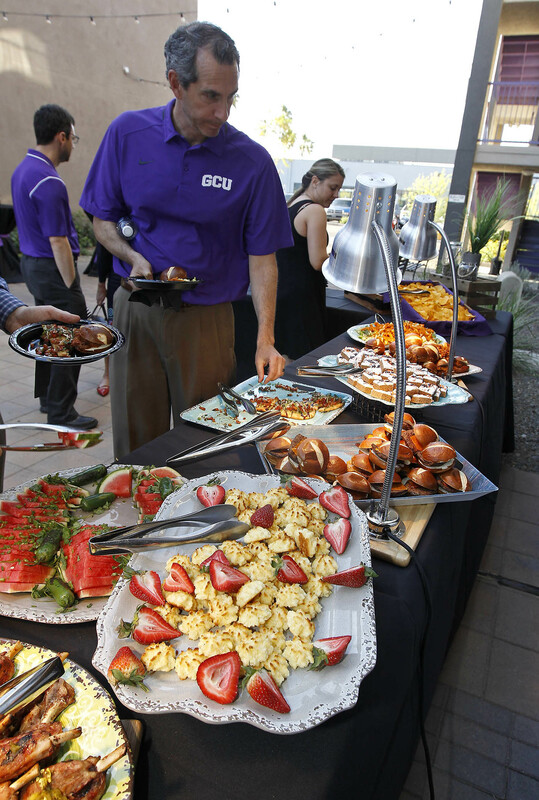 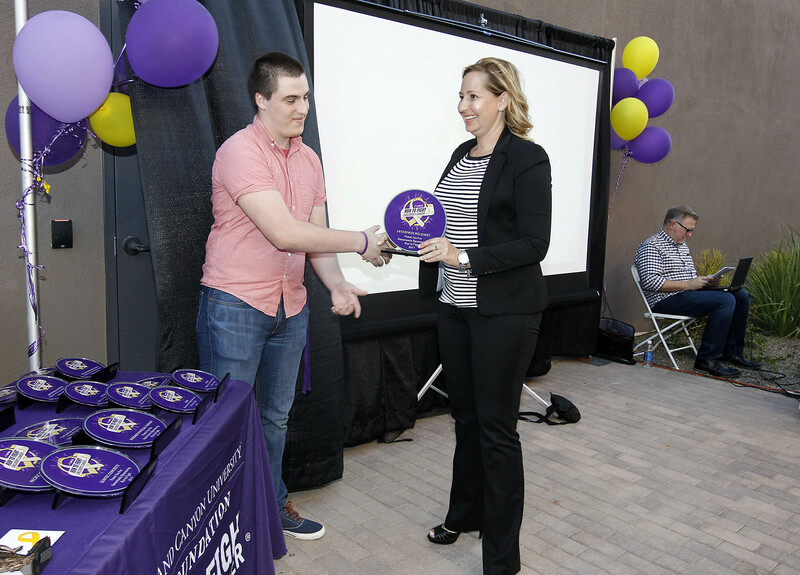 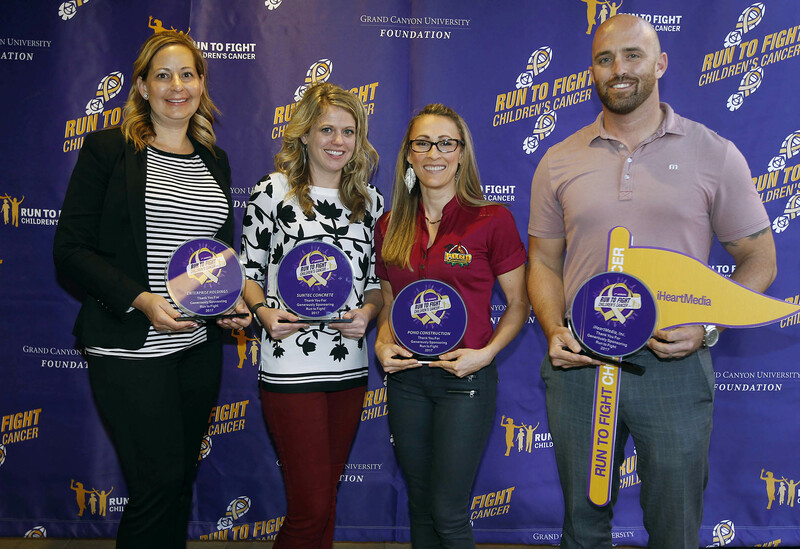 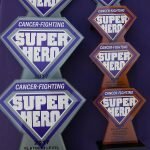 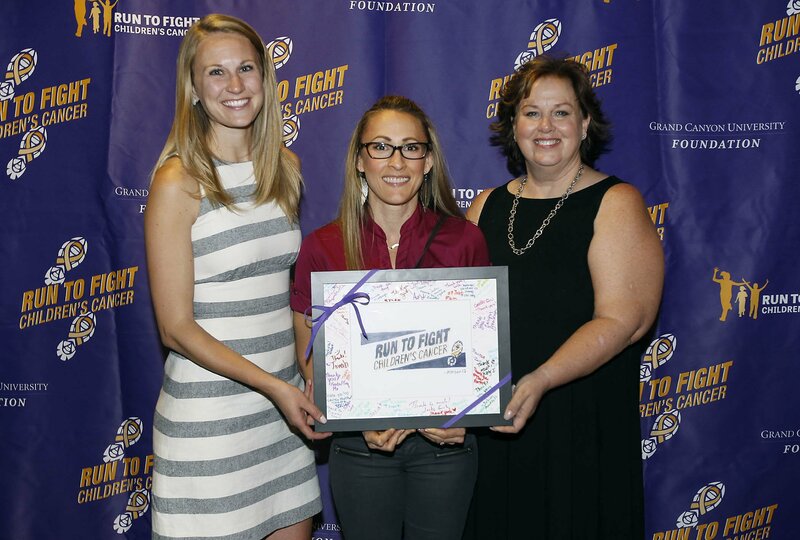 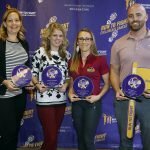 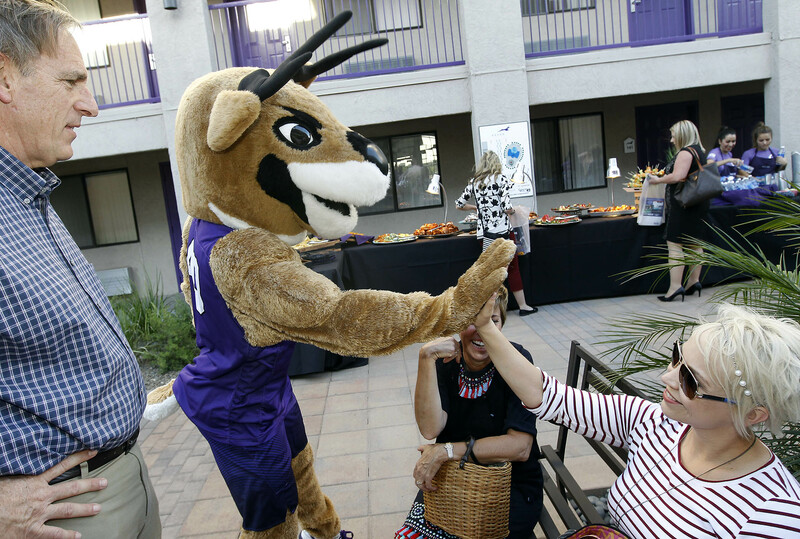 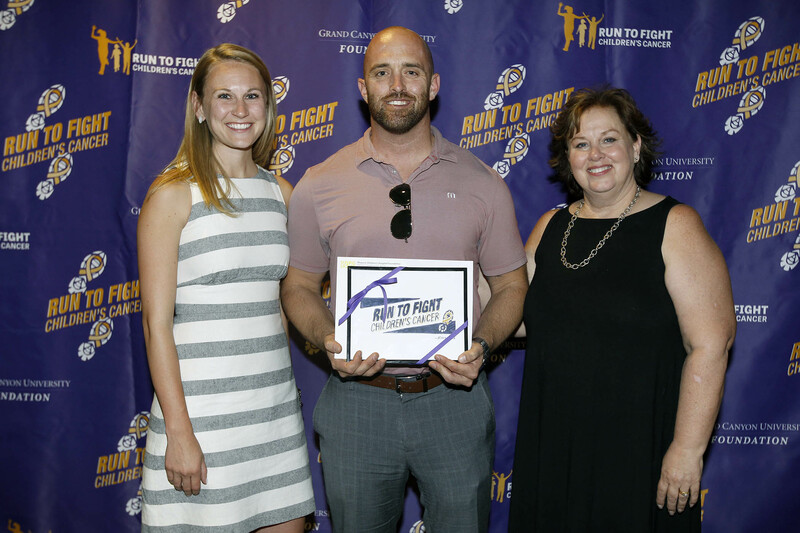 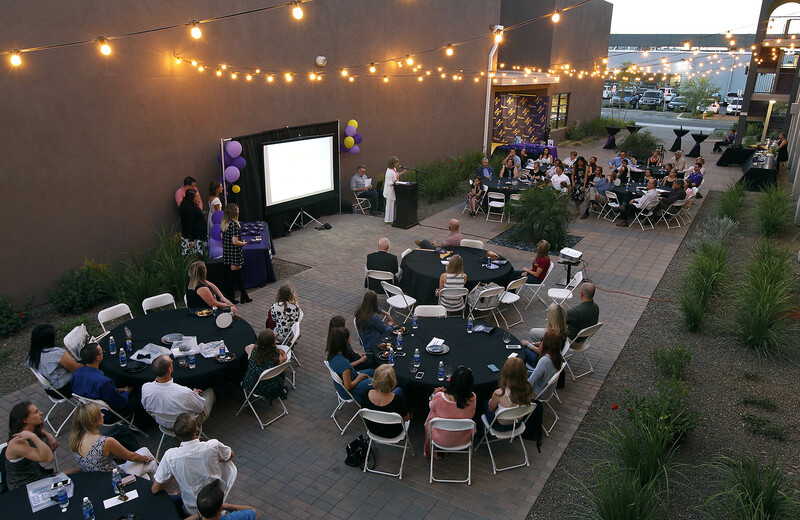 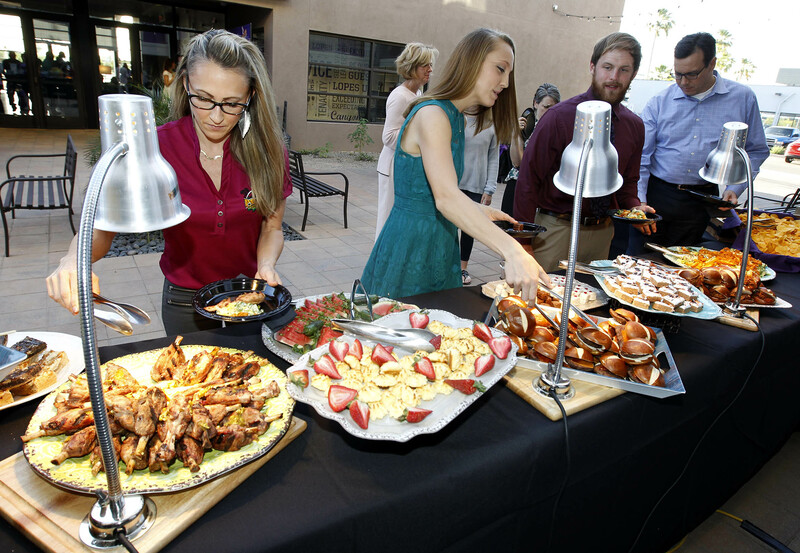 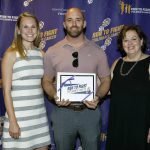 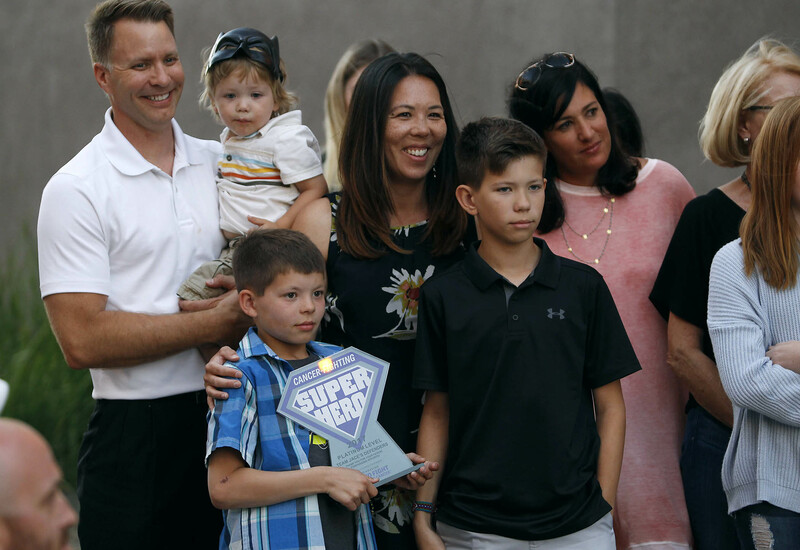 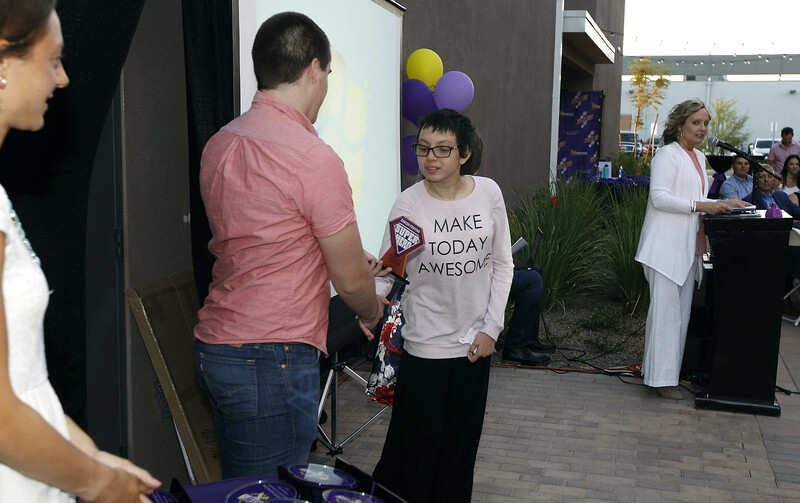 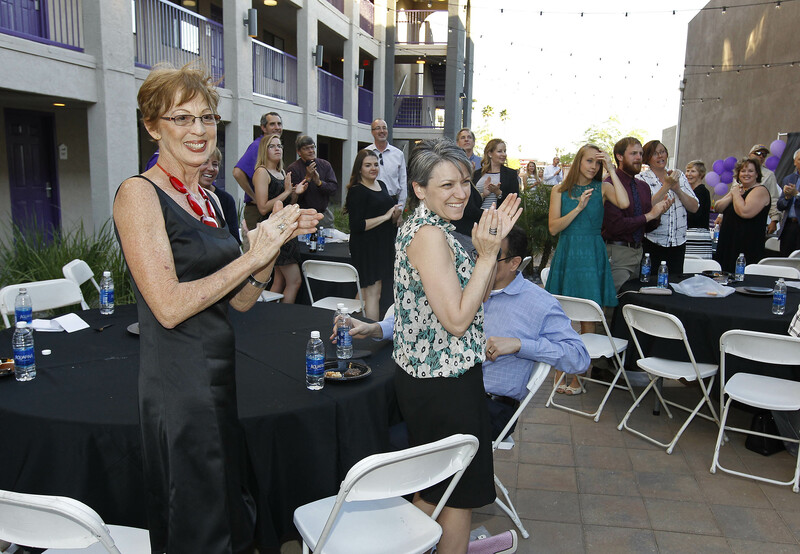 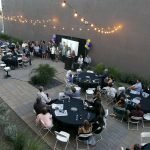 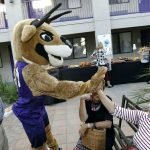 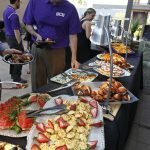 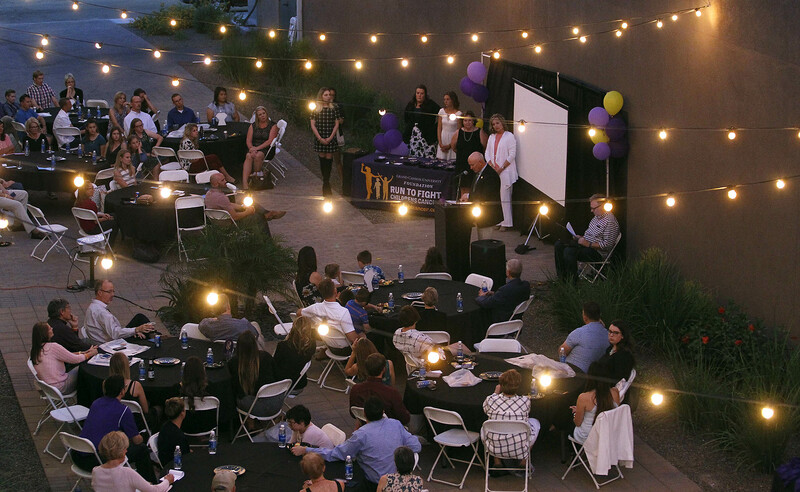 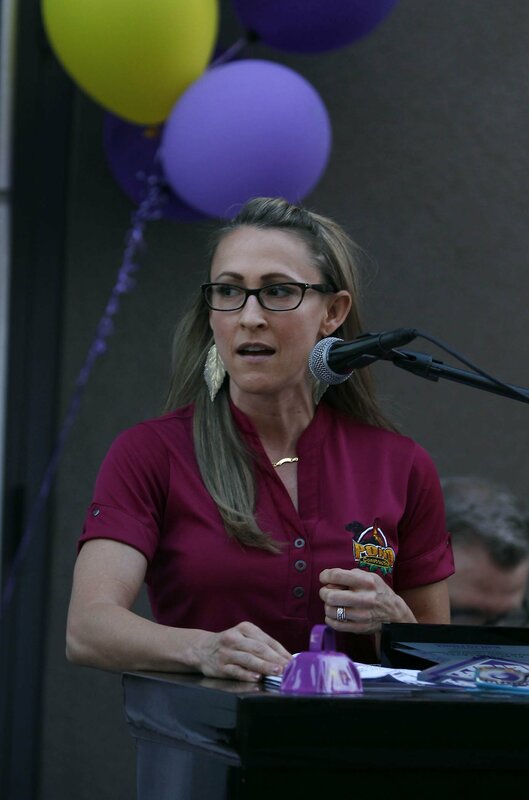 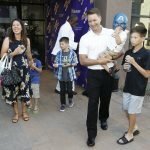 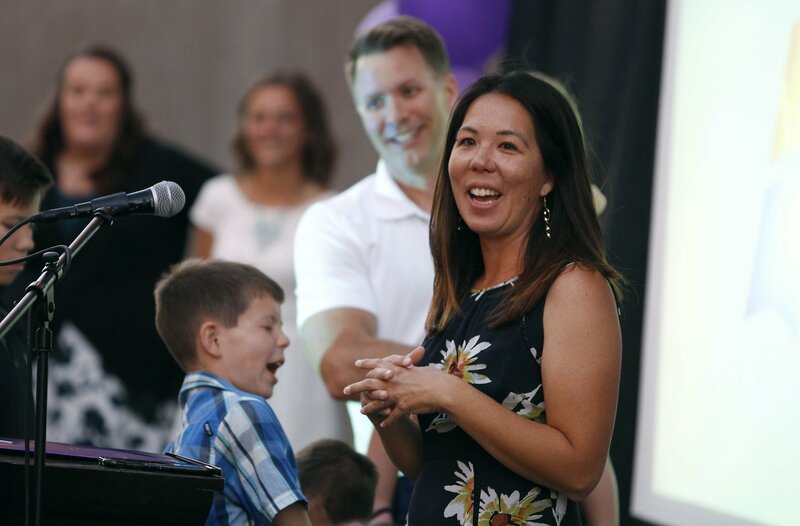 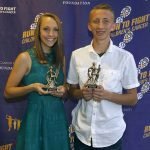 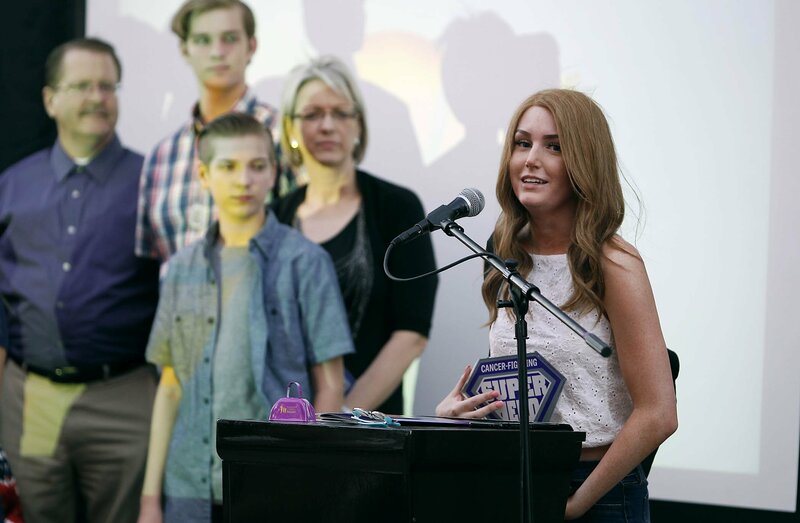 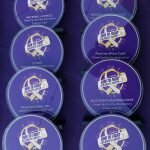 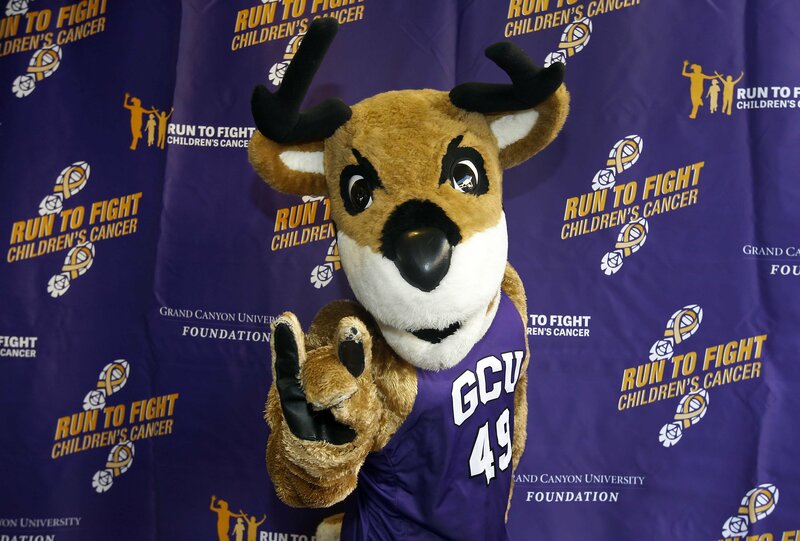 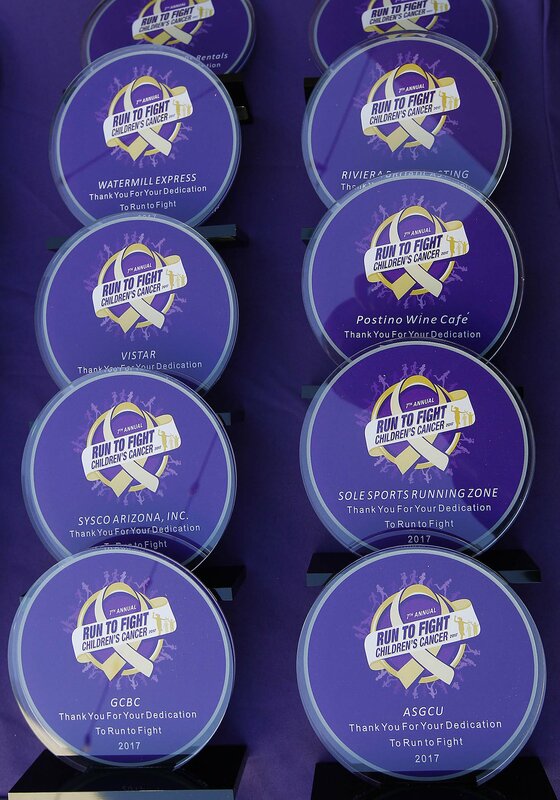 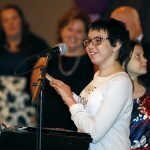 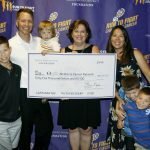 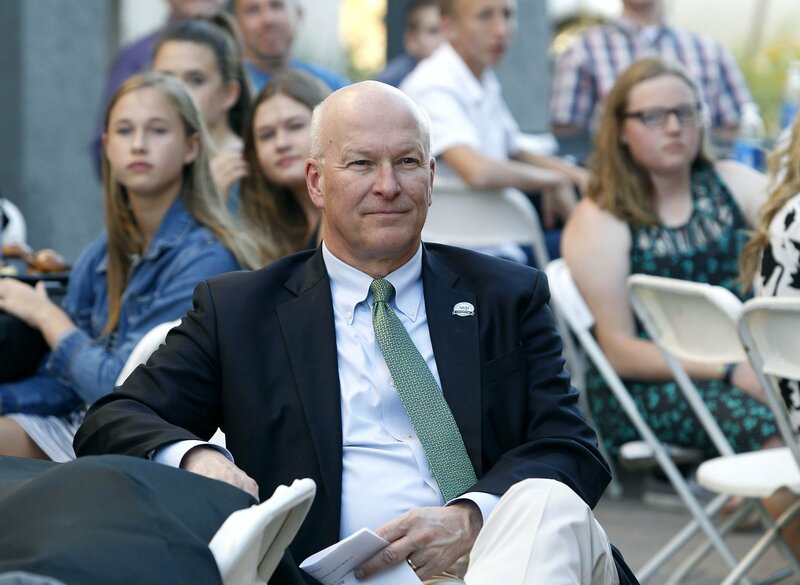 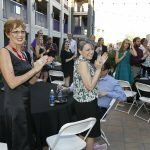 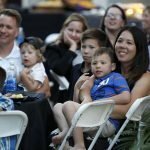 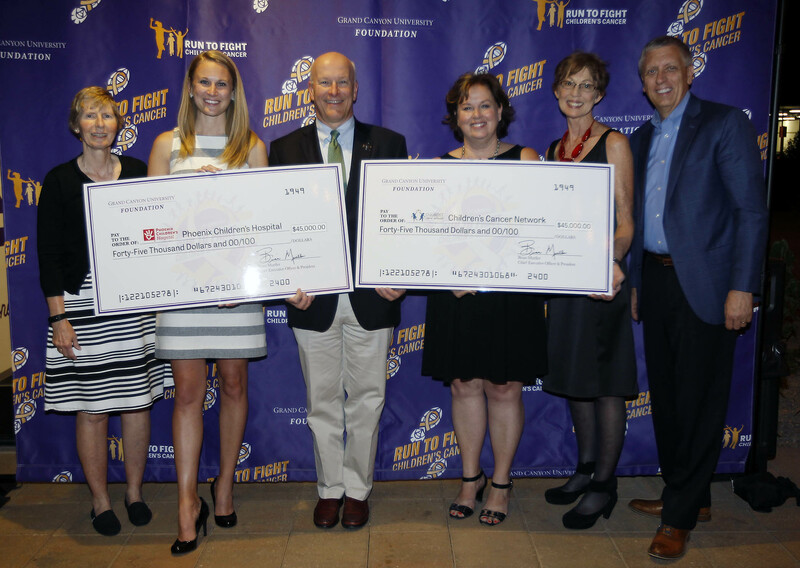 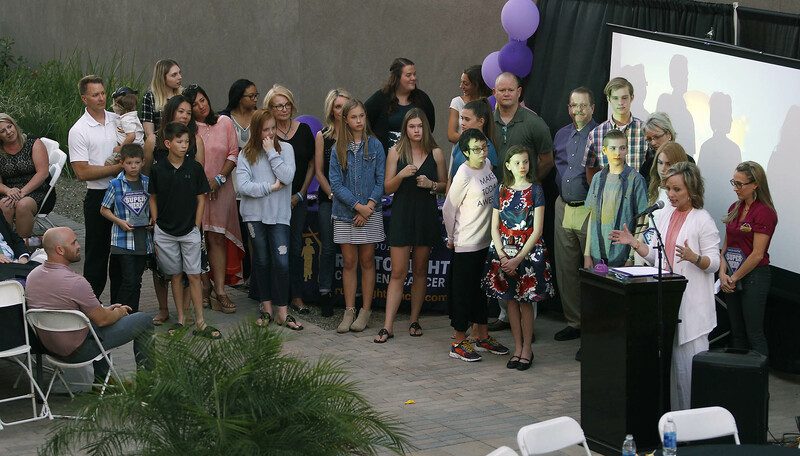 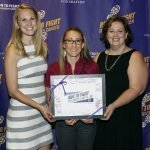 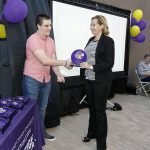 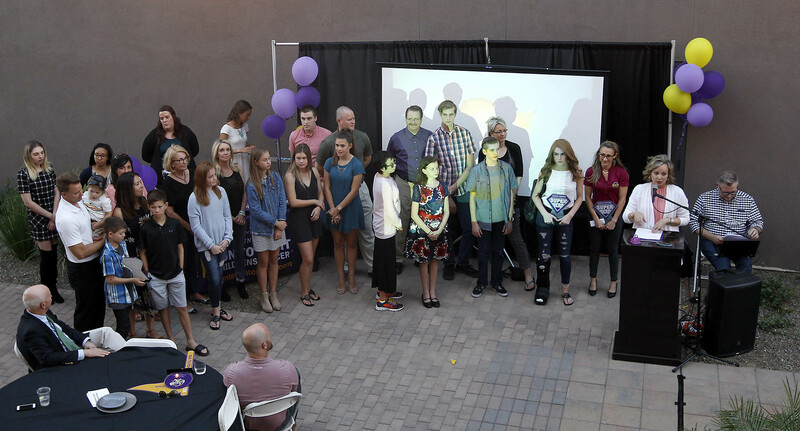 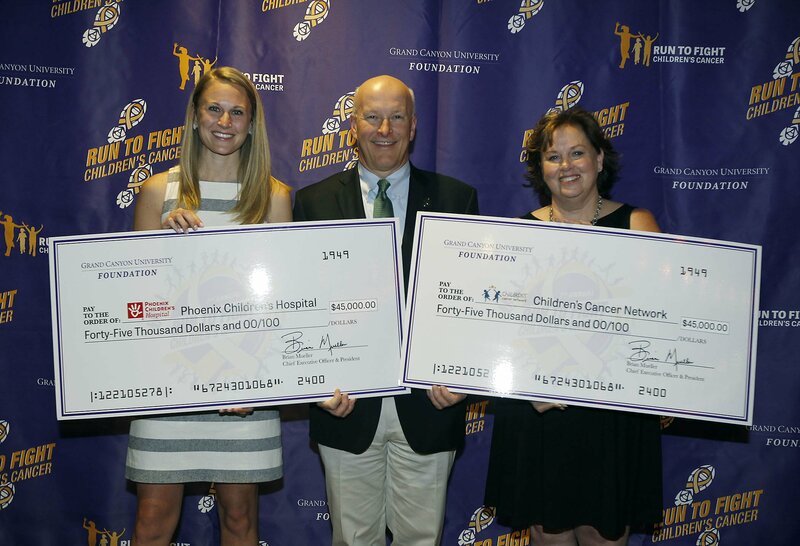 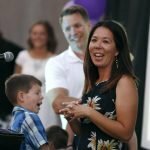 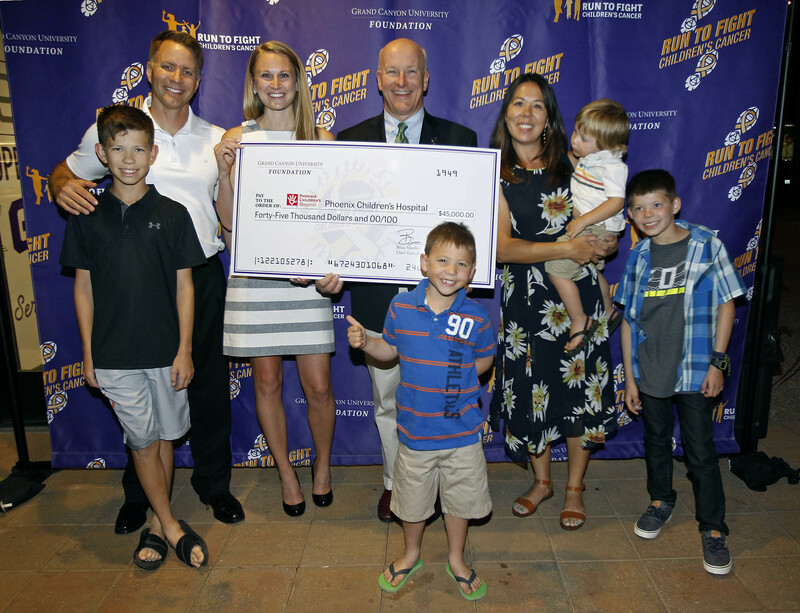 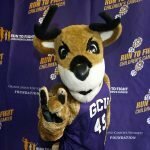 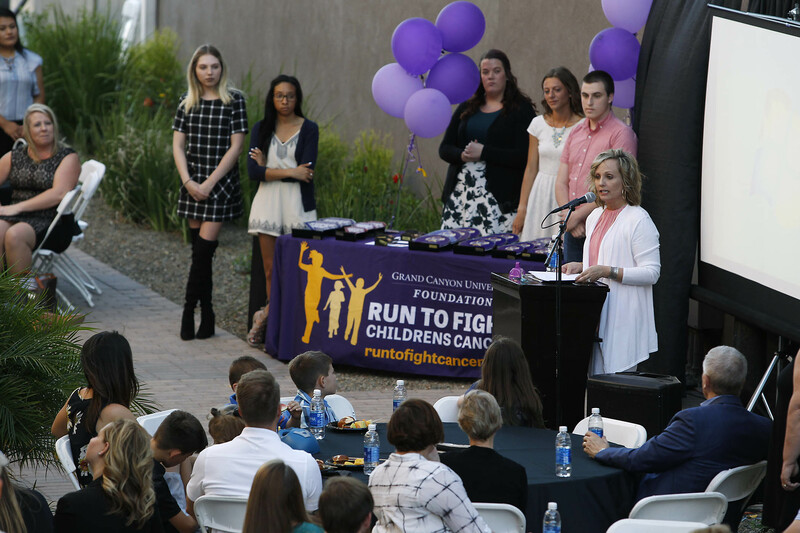 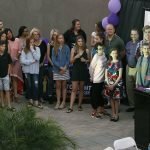 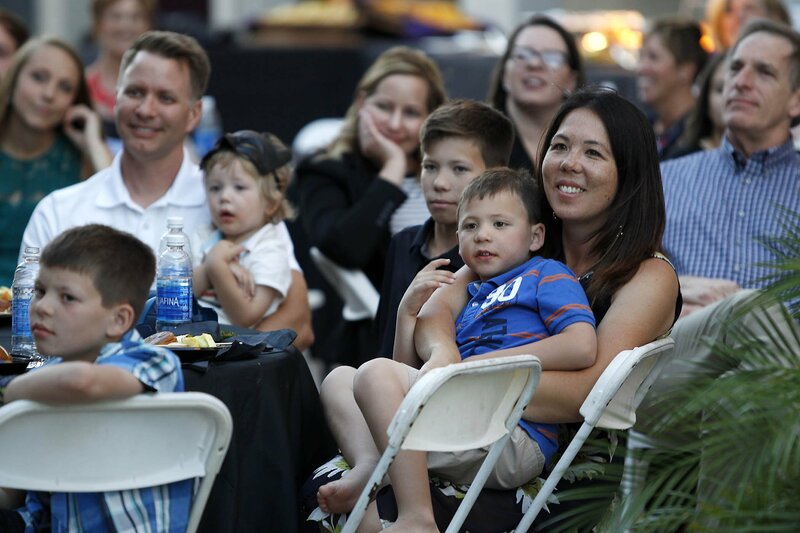 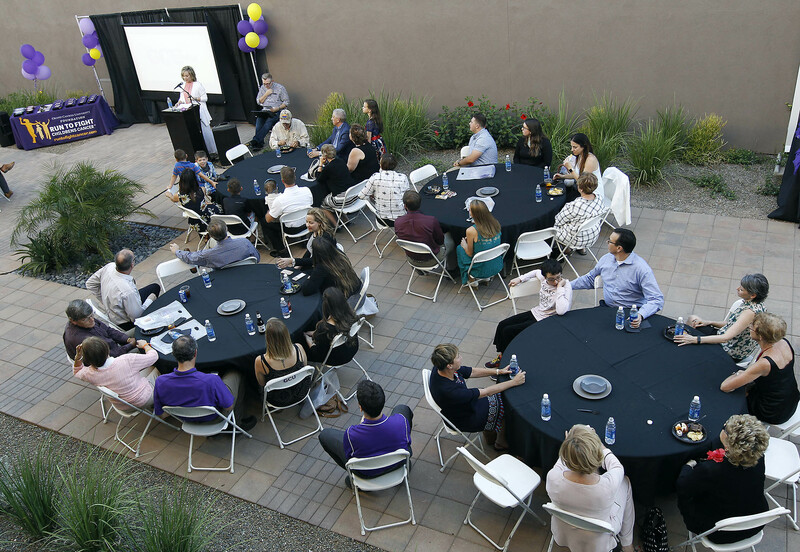 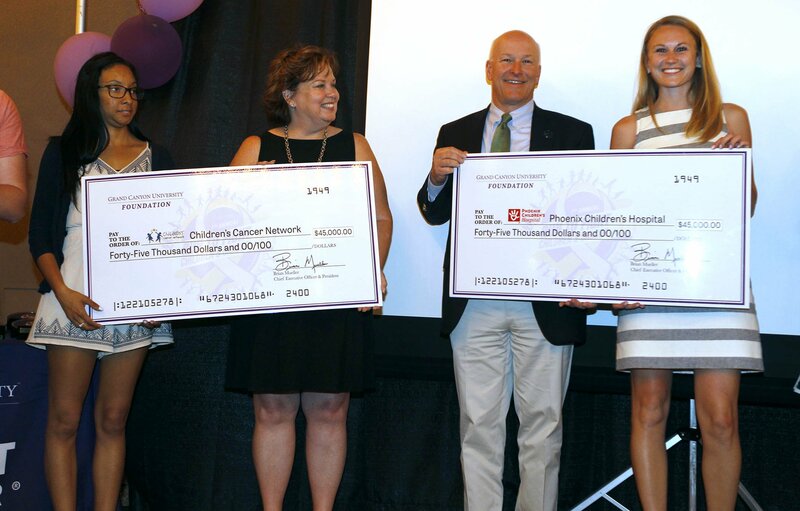 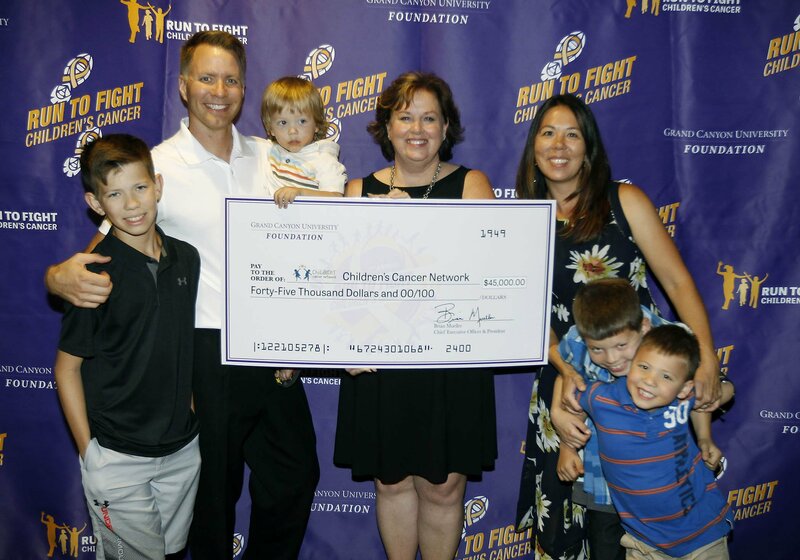 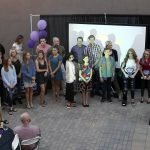 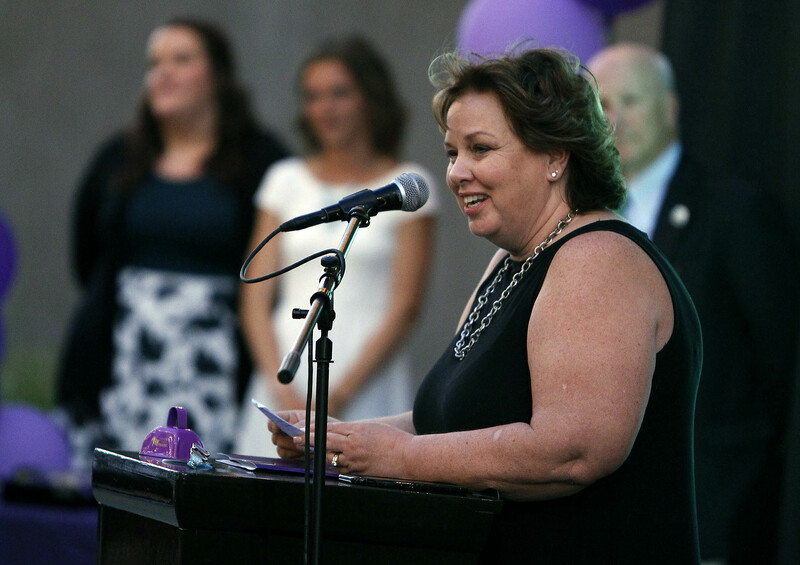 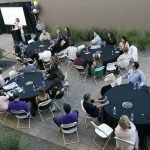 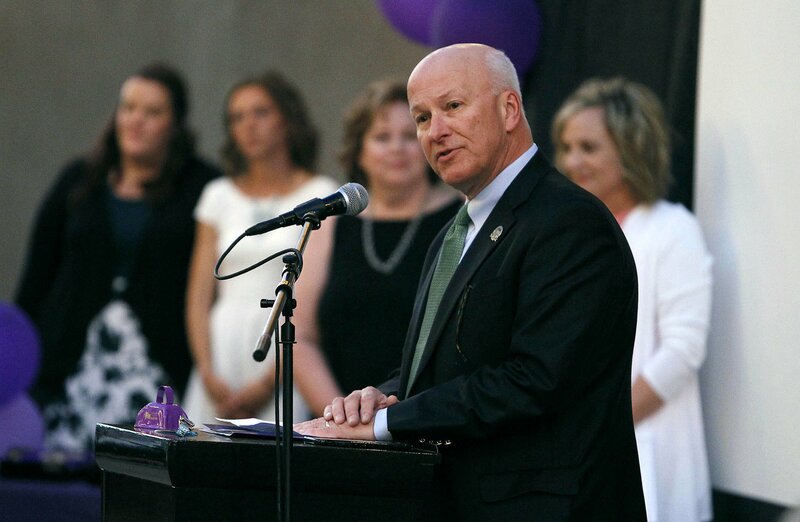 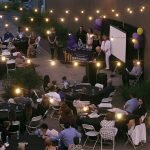 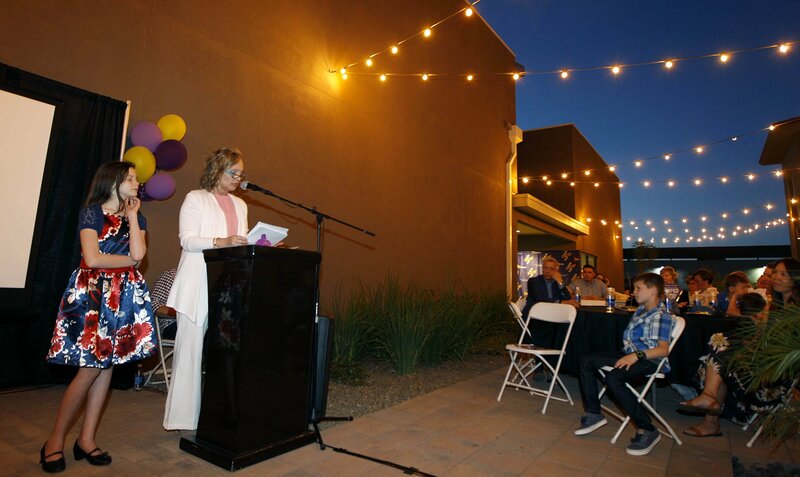 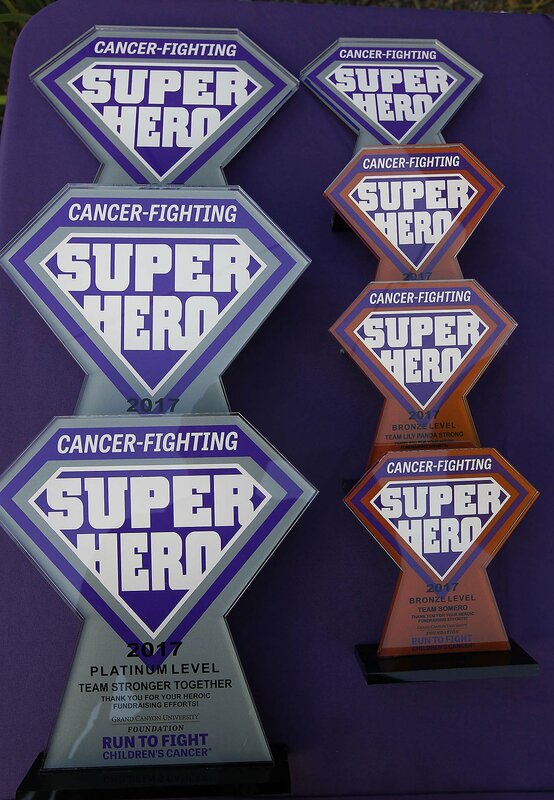 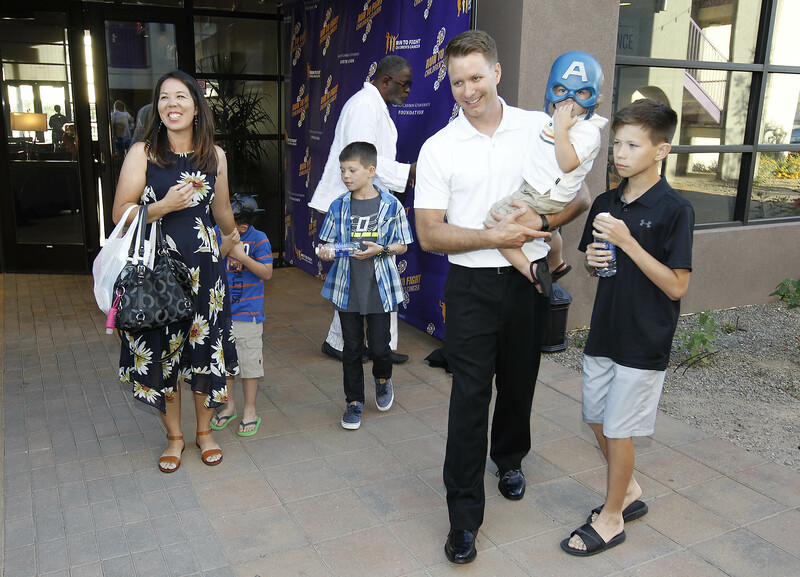 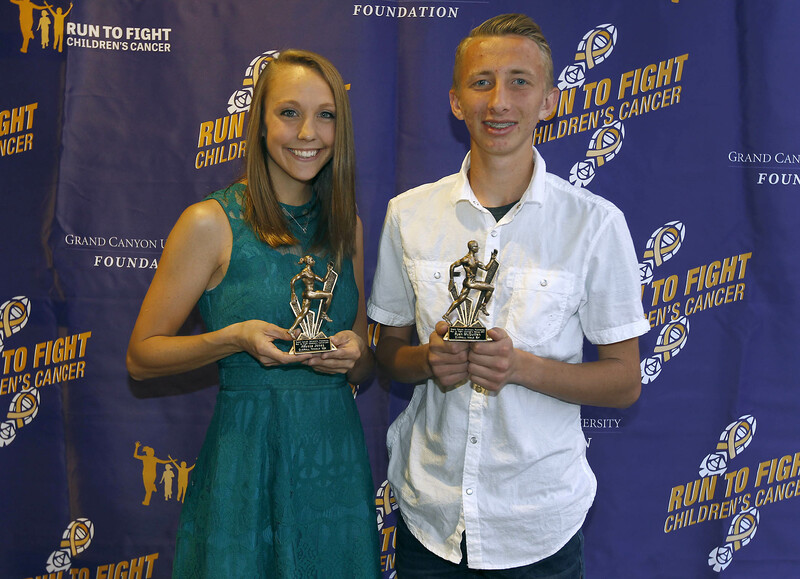 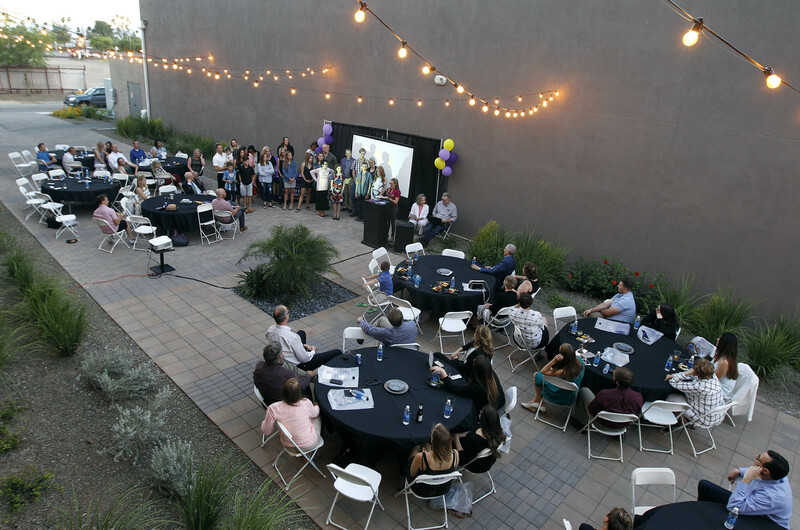 The GCU Foundation Run to Fight Children’s Cancer held a celebration Thursday night at Canyon 49 Grill for the cancer-fighting superheroes whose heartfelt love, devotion and dedication are so essential in the ongoing battle for a cure for pediatric cancer. 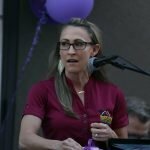 Race Director Debbie Accomazzo graciously extended her gratitude to everyone who ran, helped, cheered on or otherwise participated in making the race possible. 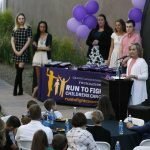 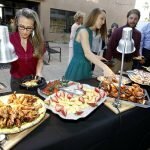 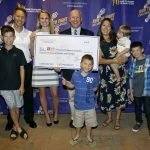 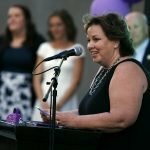 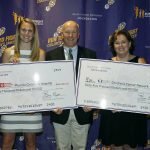 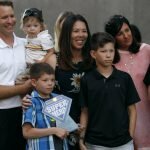 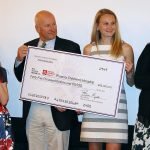 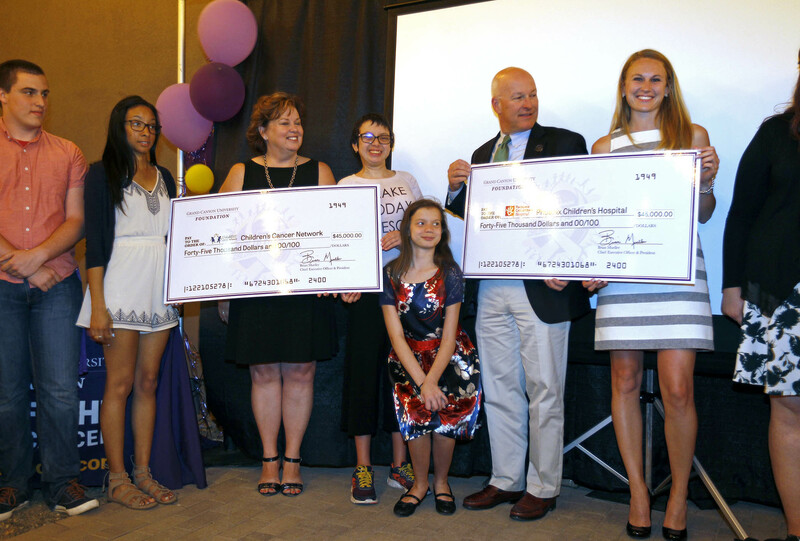 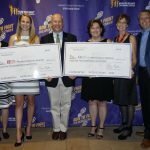 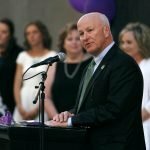 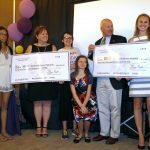 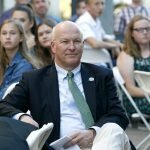 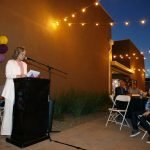 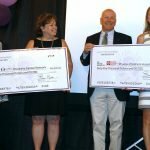 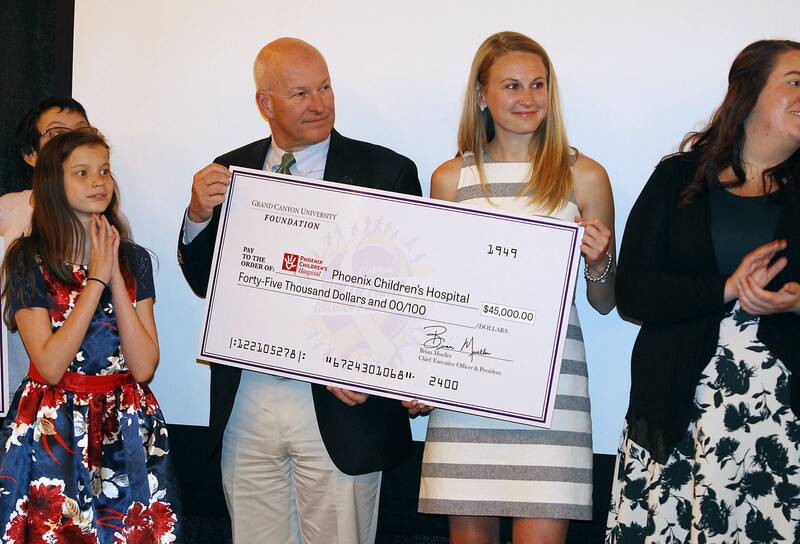 More than $90,000 was raised, and those proceeds in turn were given to Phoenix Children’s Hospital and the Chidren’s Cancer Network.